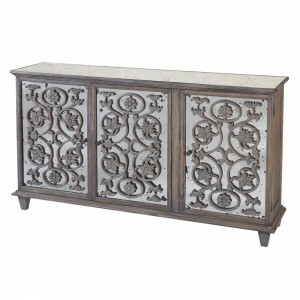 A sensational design crafted masterfully to create a beautiful distressed piece of French style furniture. 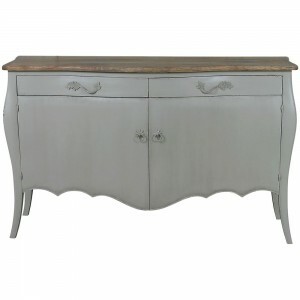 Enriched with French influences dating back to the 18th Century and the Louis XVI reign in France, the piece is a fabulous addition to any home with an authentic and vintage ambience. Match this sideboard with our other Etienne furniture or complete a more eclectic appeal with a blend of other French style furniture.